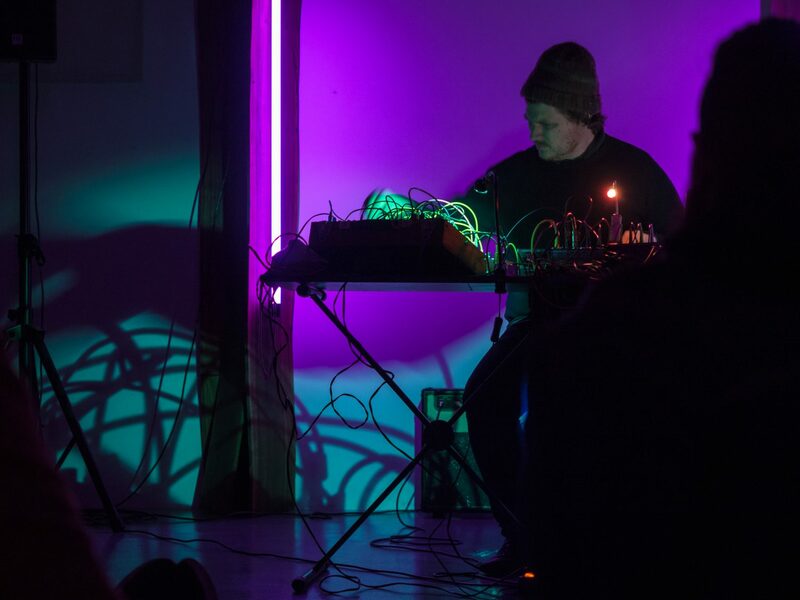 John Chantler’s recent work “Which Way To Leave?” (Room40) — charts an unpredictable, highly dynamic course through distorted washes of masses harmonics and passages of spare, alien beauty. 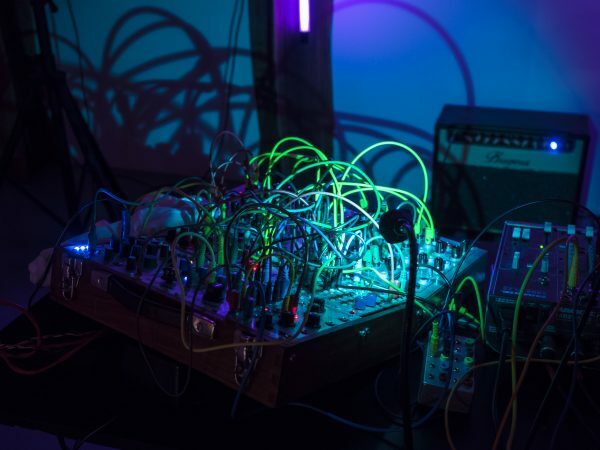 This follows “Still Light, Outside” (1703 Skivbolaget) — an extended suite that combines passages of stark minimalism centred at the bodily invasive extremes of the pipe organ’s register with striking explosions of colour; massed chords shot through with heavy distortion and electronics that operate according to their own dream logic. 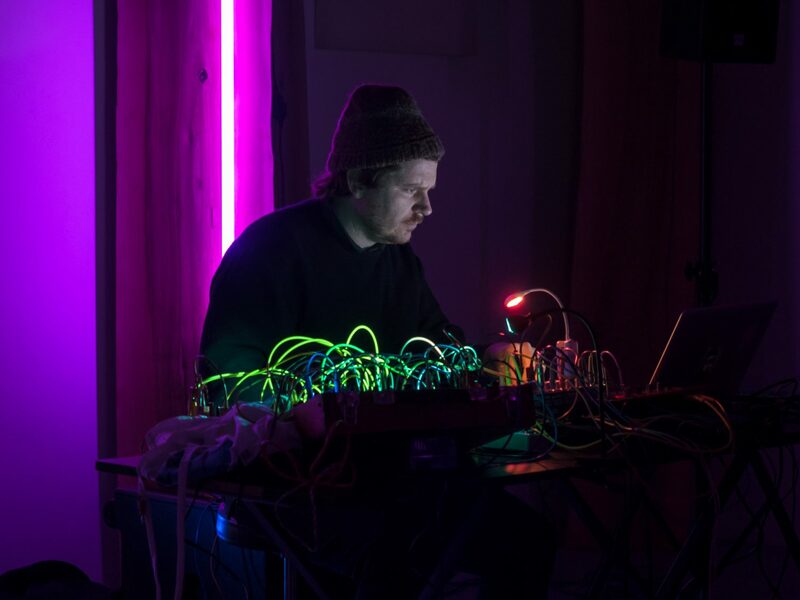 John Chantler is a musician and organiser living in Stockholm, Sweden working with synthesizers, electronics and sometimes pipe organs to explore his own personalised compositional and improvisational strategies – working with and against the specific systems inherent in his chosen tools. Originally from Australia he spent a decade in London before moving to Sweden where he directs a small festival for ‘other music’ called “Edition’ – Third Edition – Festival for Other Music” takes place in Stockholm.